Petruzzello’s has experience working with many cultures and we know how important it is to incorporate your food and traditions into your event. 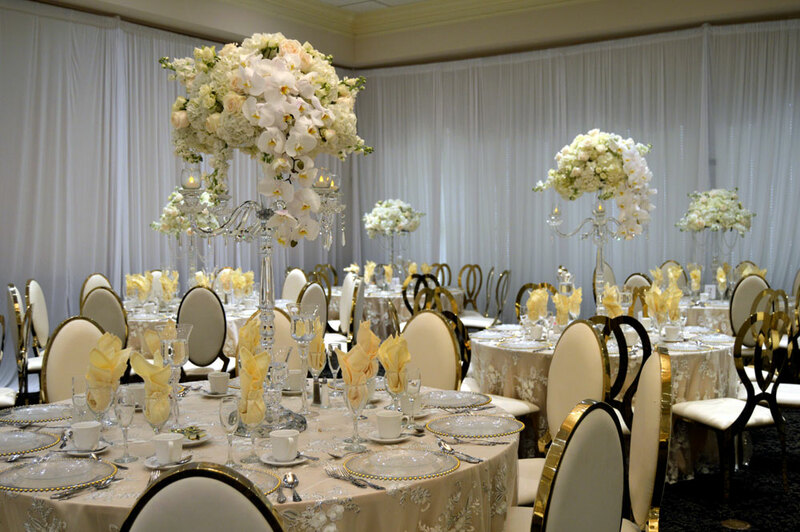 Let Petruzzello’s experienced event coordinators assist you in planning the details of your upcoming event. Whether you are celebrating a milestone, elegant wedding reception, ceremony, holiday party or hosting a corporate luncheon or meeting, Petruzzello’s is the place for you! 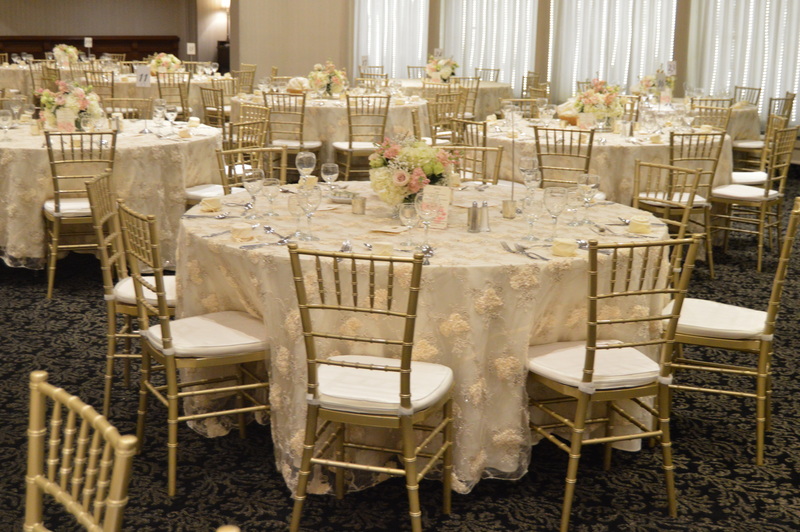 Being a family owned and operated wedding banquet hall in Troy Michigan for over 35 years Petruzzello’s has built a reputation on professional staff and award-winning recipes. 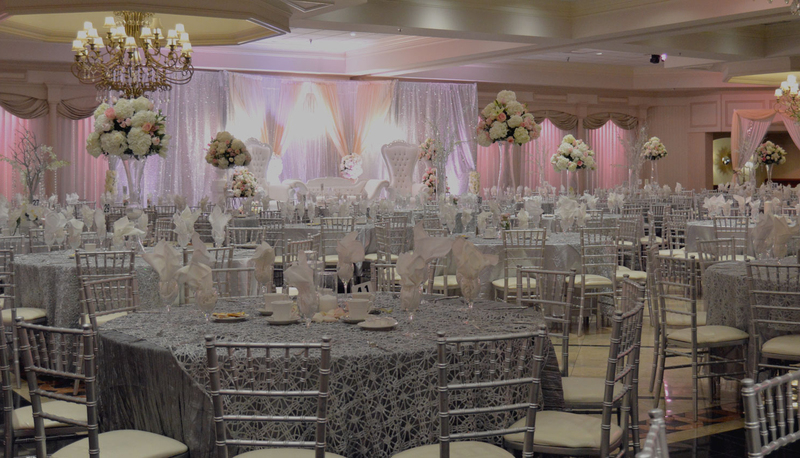 With our multiple on-site ballrooms, we can accommodate groups from 80 to 700 for social events and over 1000 for theater-style space. Located in Southeast Michigan; our newly remodeled facility is the perfect place for your next event.